The 360 Lab Accelerator is offering Spanish and international startups between €100,000 and €1 million in growth capital and unique access to 47 global test markets with over 10 million users. 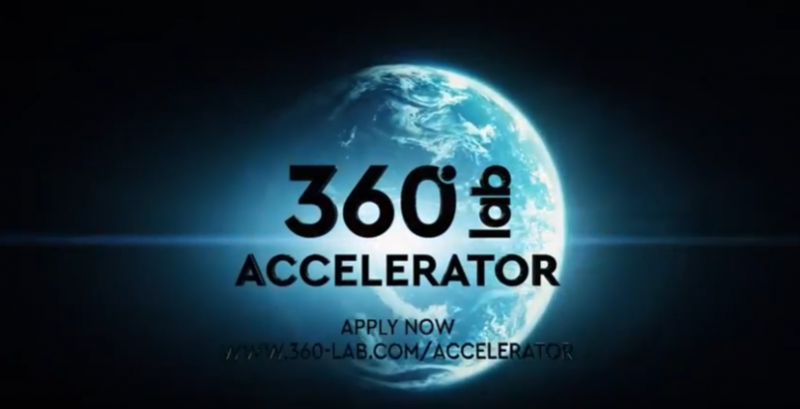 The 360 Lab Accelerator has extended the deadline for Spanish and international startups to apply until November 18, and the program will take place between Austria and Silicon Valley. Selected Spanish startups will be readied for international market entry with the help of American VCs and top coaches all in the immediate vicinity of Facebook, Google and Co. The aim is to provide the selected startups with the unique opportunity of becoming global players. The application process for the 360 Lab Accelerator was launched on September 20, and Spanish startups from the Marketplace, Fintech, Blockchain, AI, SaaS and E-commerce sectors can still apply for the one-year program until November 18 here. In Spain, finding the first customers is often a challenge. In some cases, Spanish startups resort to international customers because the domestic base is too risk-averse. Spain urgently needs to work on its risk-averse culture, access to finance and focus on real value instead of the public image to move the sector forward. 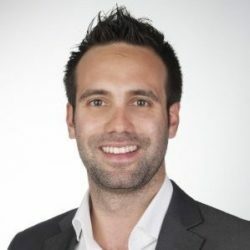 However, the 360 Lab Accelerator is offering Spanish and international startups between €100,000 and €1 million in growth capital and unique access to 47 global test markets with over 10 million users are among the perks that come with the one-year program based out of hubs in Austria and Silicon Valley. These are topped up with coaching by international top tier mentors, awaiting just five carefully selected startups. “In Europe, there are many startups who develop new technologies or business models with great potential, but then these often fail because of a lack of know-how and infrastructure to make an international breakthrough a reality. 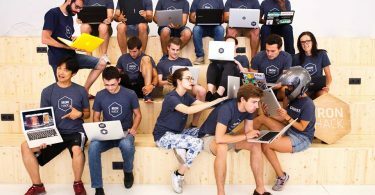 Also, most of the myriad incubator and accelerator programs are not geared to accompany startups from internationalization to capital-intensive growth,” said Christian Vancea, Managing Director of the 360 Lab. “We developed the 360 Lab to be an accelerator program that covers precisely this critical aspect of the startups’ journey. Through our extensive international network we can access the necessary capital for follow-up investments and thus create substantial added value for the startups. 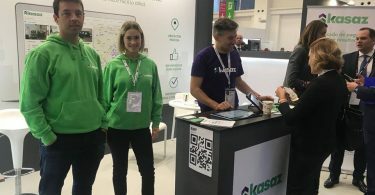 The 360 Lab Accelerator aims to go the extra mile by opening up the door to international markets and investors – a key facet that makes us unique in the Central European market,” he added. Each of the five participating startups will receive €100,000 in growth capital. In addition to a cash injection, startups will receive coaching and mentoring by international top-level mentors and unique access to a total of 47 global test markets with a current user base of more than 10 million customers of the myWorld group. “We are also in the process of setting up our own venture capital fund to expand our investment from €100,000 to up to €1 million by the end of the program,” said Vancea. “360° in 360 days” is the concept of a new, internationally oriented startup accelerator program for promising European technology startups. True to its motto “gain traction, get funding, go to San Francisco,” the 360 Lab Accelerator is pursuing its mission of providing holistic support to a selection of promising startups. In combination with support and assistance from well-known mentors and investors, the selected startups will gain a foothold in Europe and the US with a view to securing venture capital financing. During the first four months of the accelerator, the startups’ products or services will be fine-tuned to meet market requirements while adopting the most suited and effective sales models. Towards the end of this first phase, startups will present their progress to interested investors at a pitching session during Demo Day. Convincing investors at this stage not only means secured investment for the startups, but the unique opportunity to prove themselves in Silicon Valley. The CoLab44 in San Francisco will then serve as the site for four months to plan and begin implementing an international launch. “The more users or revenue, the more venture capital” is the guiding principle on the road to launching internationally. The 360 Lab is a think tank and the innovation branch of the myWorld group of companies. 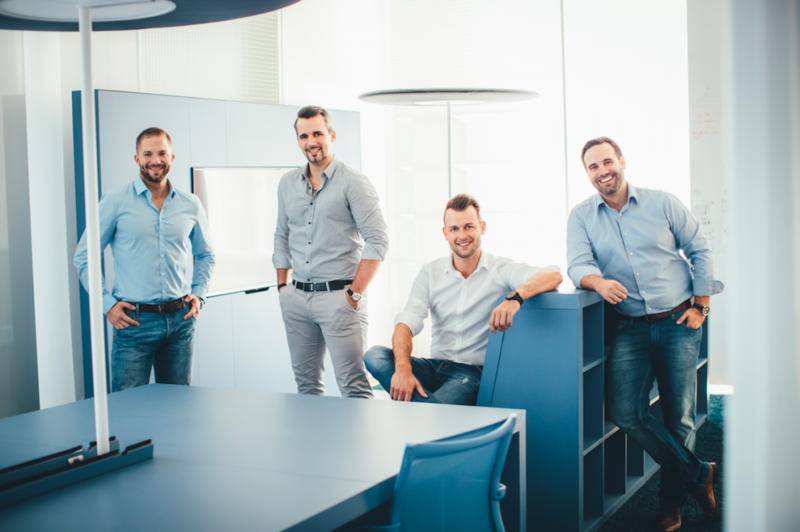 Founded in 2018, the 360 Lab is an independent company based in Graz, Austria.